Were your ancestors born in 1914? 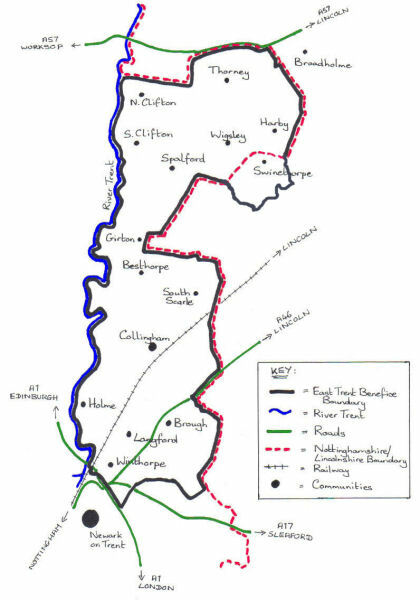 Happy New Year and welcome to the brand new East Trent Genealogy blog! What have we got in store for 2015? Transcriptions of the electoral registers for the East Trent area are well under way and will hopefully be available on the website later this year. It’s proving to be a massive task, but very interesting. More about that in a later post….. 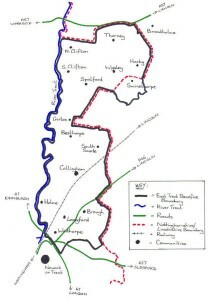 The map on the right shows the area of Nottinghamshire covered by the East Trent Genealogy database of historical records, so if you have ancestors who lived in Besthorpe, Broadholme, North & South Clifton, North & South Collingham, Girton, Harby, Holme, Langford, Meering, South Scarle, Spalford, Thorney, Wigsley or Winthorpe, you might find something that’ll help you in your research – quite a few people have so far! This entry was posted in Electoral Registers, New Releases, Parish Registers on 1 January 2015 by Christine Hasman.